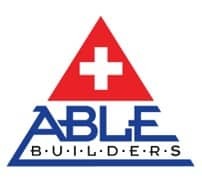 Able Restoration , a wholly owned subsidiary of Able Builders Inc, in Clearwater has been helping Homeowners, Property Managers and Commercial Building Owners with Mold Remediation Clearwater FL& Restoration since 1991. Mold Remediation is needed because Mold is very serious because it can impact your health, where you live or your office. 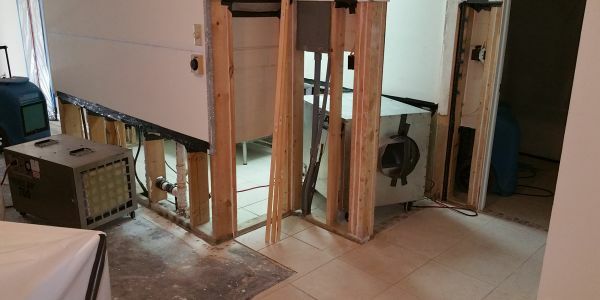 The Remediation pros at Able Restoration offer 24/7 Emergency Remediation services throughout Clearwater Florida, Clearwater Beach and the surrounding cities. 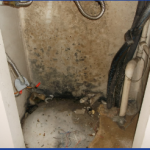 Mold is a harmful micro-organism that grows on organic material when a water source is present. Mold may also grow on dry inorganic material using organic material and moisture found in the air and on its surfaces. 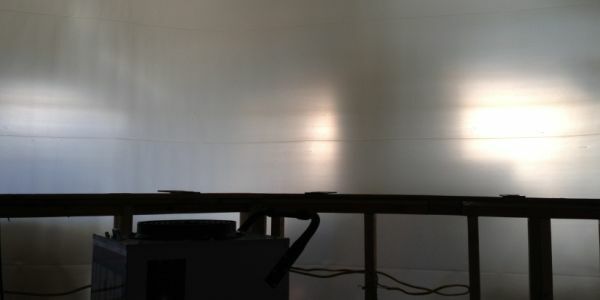 Moisture damage in buildings is caused by moisture exceeding the tolerance of building materials and structures. This then creates the growth of dangerous mold. After prolonged exposure to Mold, the building materials will become damaged. 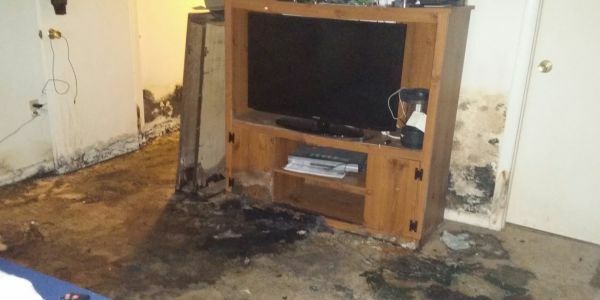 This can have permanent effects and require repairs throughout the property. The longer you wait to have your Mold Remediation services done, the more damage & more costly it is. 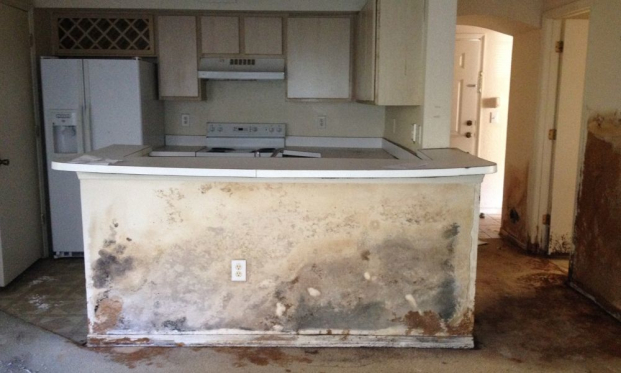 The Mold Remediation services are performed by The Able Logistic Emergency Response Team, or ALERT, and performs a variety of additional emergency restoration services 24 hours a day, 7 days a week. Our ALERT team is trained in mold removal by the IICRC and follows S-520 standards for the remediation of microbial growth. Proper remediation also always includes clearance testing from a license industrial hygienist or laboratory to assure the work has been completed successfully. Once the Mold Remediation job passes clearance test, it is time to put your home back together again. 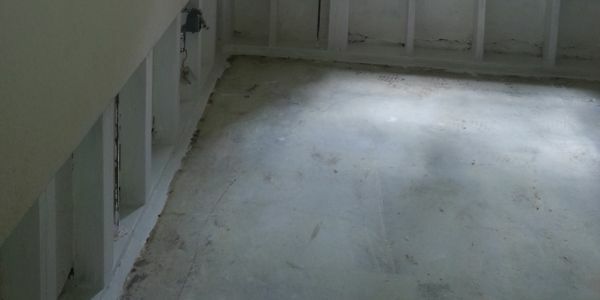 Able Restoration in Clearwater has a great reputation for both, mold removal and home remodeling services. If you are experiencing problems with mold, or think you may, call Able Builders today at (866) 331-3770. 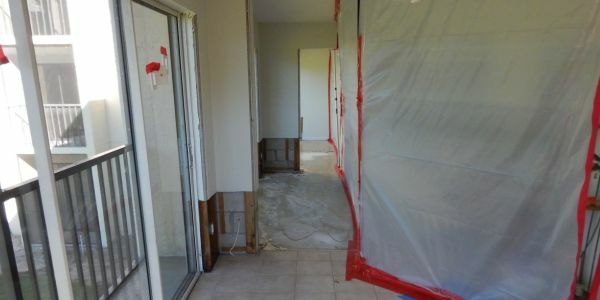 When you are in need of Mold Remediation Clearwater FL, you should always hire a licensed contractor who is certified by the State of Florida for Mold Remediation. The best Mold Restoration contractors can take care of everything from A to Z. Only a licensed contractor with a license for mold removal is qualified to perform mold remediation and then rebuild. At Able Restoration serving Clearwater, we are licensed for Mold Remediation and as General Contractor to ensure that the structural integrity of your home is never compromised. Fill out the form below to request an immediate Estimate.